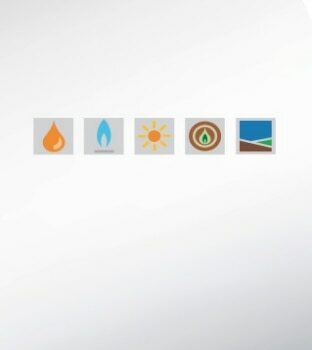 Products To Keep You Warm. 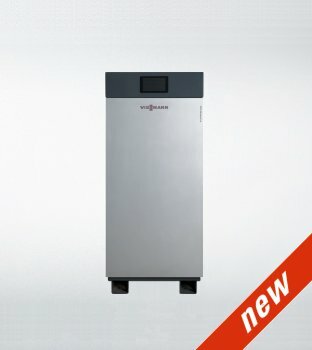 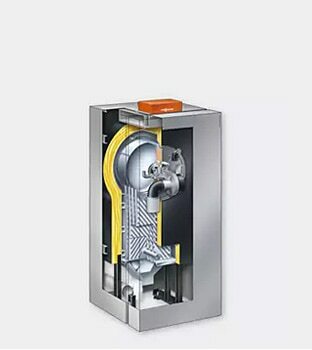 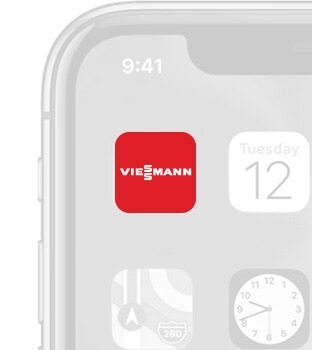 Explore Viessmann's exciting line of heating products. 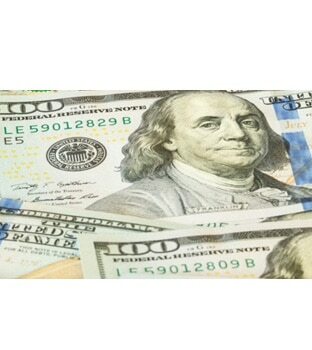 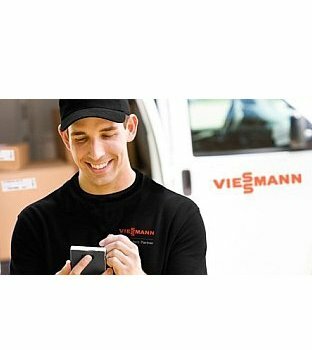 Viessmann offers premium heating options for every budget. 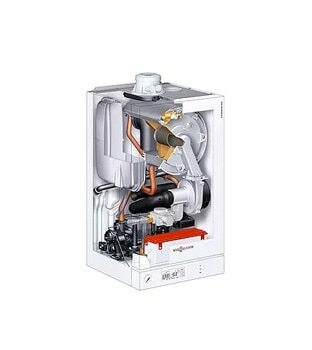 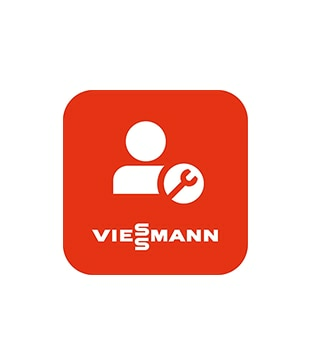 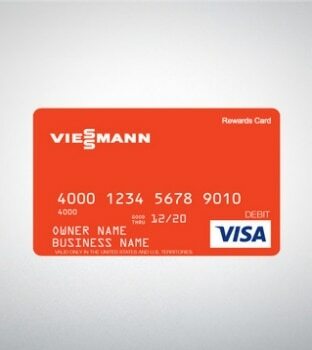 Viessmann is simple to install, easy to service and built to last. 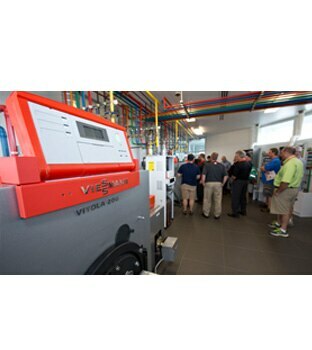 Viessmann’s commercial team provides industry-leading experience and expertise.